Would you visit these haunted train stations? Listed below are ten of the most haunted train stations around the world. Thousands of people travel to their destinations by train every year. They come and they go, rarely giving thought to the stations that they embark from as they journey to the lives that are waiting for them. But for some, train stations are their final stop. Perhaps these individuals died suddenly, before they made it to their train. Maybe they had an attachment to the location, or perhaps the station itself retains a memory of the thousands who have passed through. 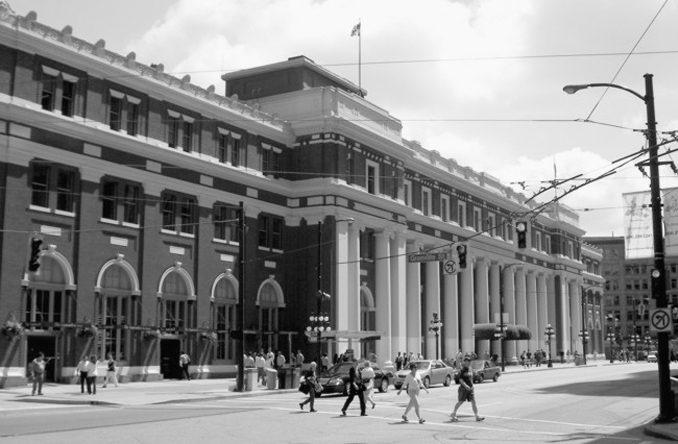 Built in 1915, Waterfront Station has a long history as one of the most haunted sites in Vancouver. Like most historic buildings, it’s seen its fair share of drama and suffering, resulting in the appearance of lingering spirits and poltergeist like activity. While making routine rounds, one guard witnessed the sudden appearance of a woman clad in a 1920s style flapper’s dress. Not only did he see this woman, but he also heard jazzy, 1920s music, a tune that the flapper was dancing to. 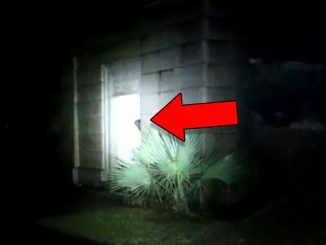 When the guard attempted to approach the woman, the music stopped and she vanished, leaving the guard in a state of confusion as to where she had to gone to. Some activity involves more than the appearance of an apparition. Guards have reported frightening poltergeist activity. In particular, a guard on night duty entered a storage room located on the east end of the station as a part of his routine patrol. Once he had entered, several desks that were stored there shifted around behind him, blocking him from the exit. When the guard turned around to discover the source of the noise, he was terribly shocked to see that the desks were the source of the racket and were obstructing his departure from the room. He was so frightened that he didn’t even bother to move the desks, instead climbing over them and running from the store room. Other strange happenings have been reported by employees as well as visitors to the station. 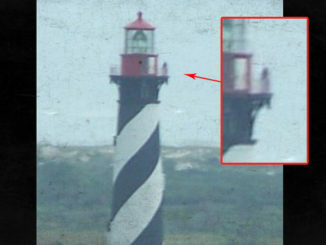 The apparition of a sad elderly woman in white has sometimes been seen standing in the station with outstretched arms, as if seeking help or comfort. Three ghostly women have also been seen resting on a bench, awaiting a train from the past. The most frightening apparition involves Hub Clark, a brakeman who slipped on the tracks one rainy night in 1928, resulting in his decapitation by an oncoming train. 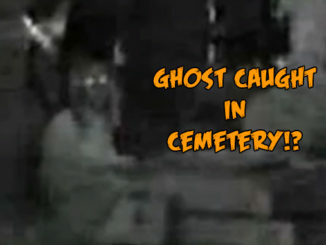 His headless ghost can sometimes be seen roaming about the tracks, swinging a glowing lantern from a ghostly hand. 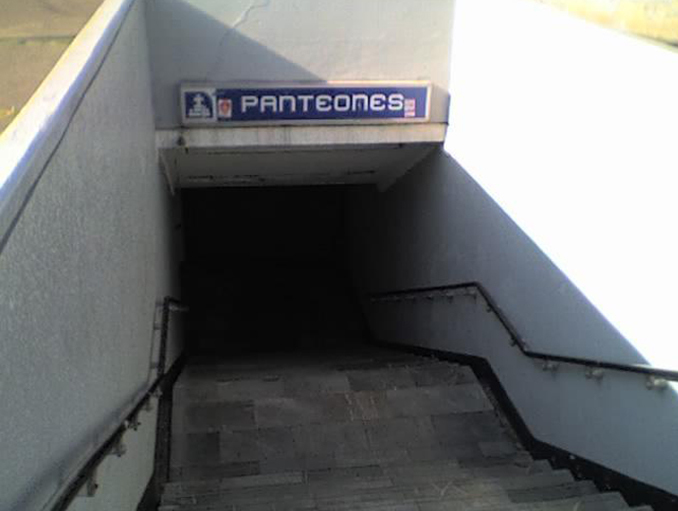 The Panteones Metro Station, located in the Colonia Argentina district, was opened in 1984 as part of an expansion of the westward line. Practically from the beginning, the station has had a reputation for being haunted, which is no surprise when you consider the fact that the station is located near two of the older cemeteries in the district and the name “Panteones” means “Graveyards”. Screams and loud knocking have been heard in the tunnels between Tacuba station and Panteones Station. Workers have also reported frightening shadowy shapes in the tunnels, but they vanish whenever they’re approached. 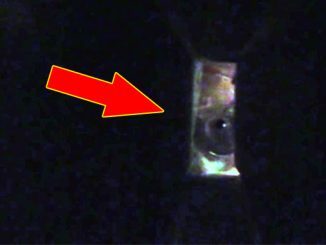 In 2009, a frightening video was made that recorded the terrifying screams, as well as the reactions of the frightened engineers who were working on the tracks at the time. These events are apparently not a one-time event. The frightful screams are heard in the tunnels on a regular basis late at night after the station has closed. Caobao Road Subway Station, located in the Xuhui District has quite a haunting reputation that includes ghostly apparitions, malfunctioning train equipment, and even strange specters that attack the living. 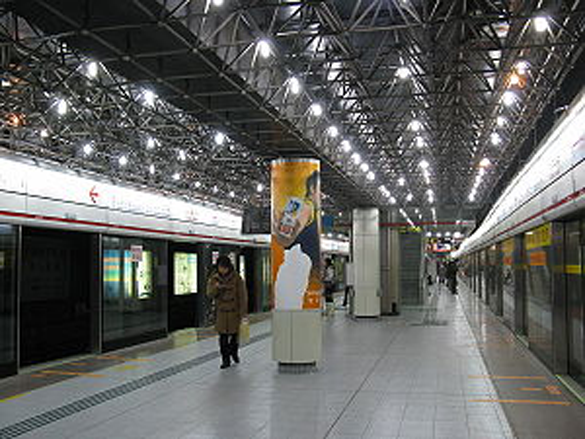 Opened on May 28th, 1993, locals refer to Caobao Road Subway Station as the “Ghost Station” because of all of the strange happenings that occur there. 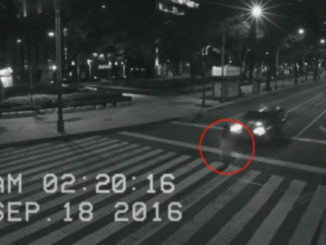 There have been at least nine mysterious deaths associated with the Caobao Road Subway Station. One tale refers to the death of a man who was struck and killed while waiting for a train. Witnesses stated that they saw the man pushed off of the platform and onto the tracks by an unknown force. Others stated that it was a bizarre figure that dragged the victim onto the tracks. The trains on this line often break down, but when maintenance teams take a look, the trains are found to be in perfect working order. Passengers often report issues with the doors on the trains, claiming that they refuse to open whenever the trains are at Caobao Station. Even the manager of the train line is spooked by the bizarre circumstances surrounding Caobao Station. He refuses to visit the station and feels that a lot of the unusual activity associated with Caobao is related to the fact that the station is positioned near a neighboring mortuary. 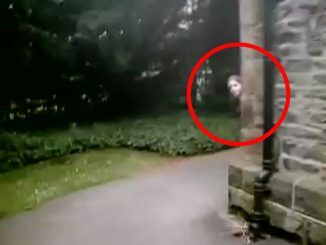 Strange things are happening at Carlisle Station, located in Cumbria, Carlisle, UK, so much so that officials have hired paranormal investigators in an attempt to get to the bottom of the activities that are frightening staff and visitors alike. Employee Stuart Davidson has reported several alarming occurrences that happened in the tunnels that run under the station. He claims to have heard disembodied voices, to have been kicked and to have seen objects thrown about when no one else was there. 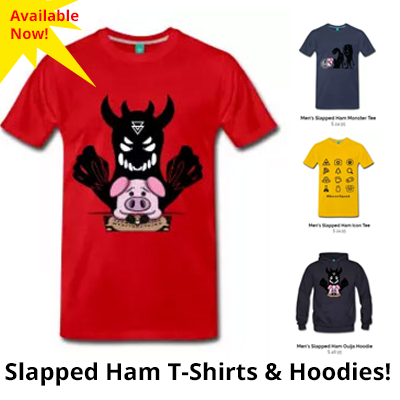 He also witnessed the appearance of a small boy who materialized out of a red mist along with a ghostly dog as well as the faces of two men suspended in midair. Other haunting activities have also been noted. 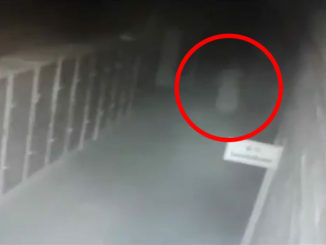 Some have reported the frightening apparition of a veiled woman in the tunnels, while others claim to have seen the specter of a headless man wandering around on Platform Eight. 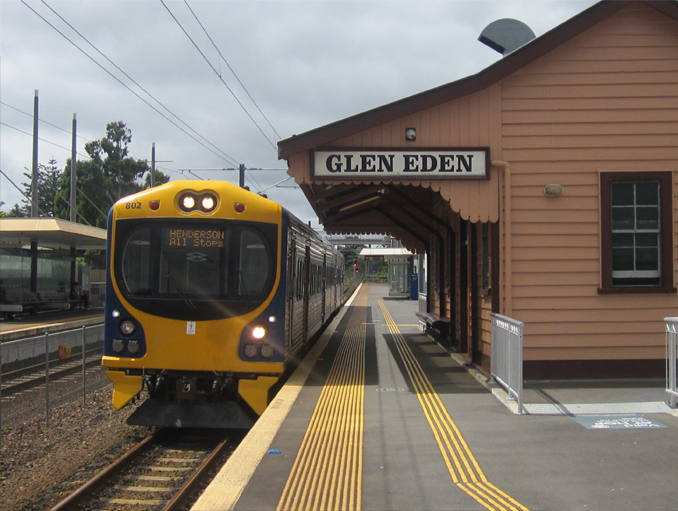 Glen Eden Railway Station in West Auckland, New Zealand was specifically constructed to serve Waikumete Cemetery. Now a historical landmark, the original station was built in the 1880s, and the trains were used to transport both the deceased and the bereaved to the cemetery. Major restoration was done in 2001, with a café installed in the original station. 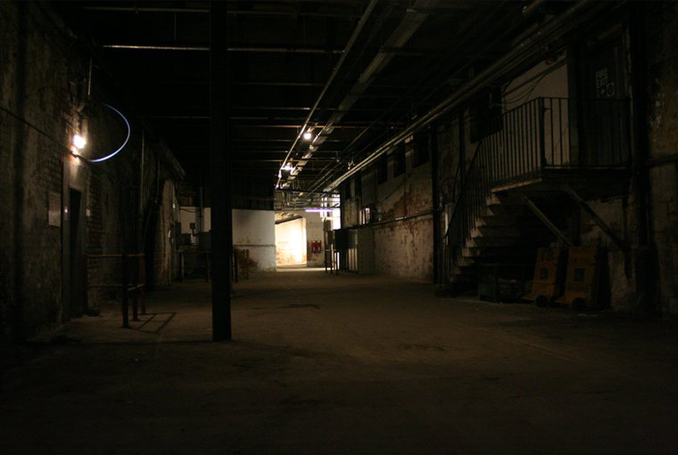 During renovations, many workers reported sightings of an apparition in the station. It was thought that it was the ghost of Alec Macfarlane, a railroad worker who died in 1924 when he was struck in the head by a mailbag hook on a passing train. 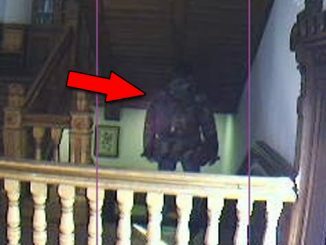 Macfarlane is still seen by staff members and visitors wearing a trench coat and sporting a grey beard. Alec Macfarlane isn’t the only spirit to put in an appearance at the Glen Eden Railway Station. Employees say that a gentleman wearing period clothing and a top hat has come into the café and requested a timetable for the train. When the employee turns to retrieve the train schedule, the gentleman disappears without a trace. 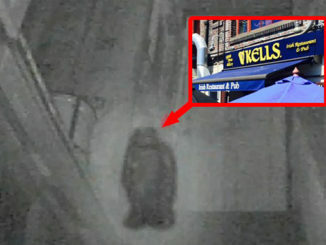 Others claim to have seen the same ghost peering through the windows of the café.